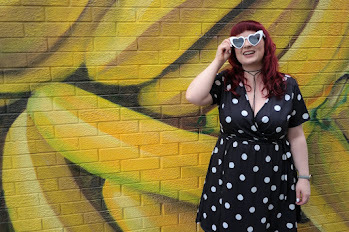 If you've caught up on my most recent posts you'll see that with working in an office, over the last few years I've over-indulged in a little too much caffeine. Yup, I'm currently trying to reduce the amount of tea and coffee I take on a daily basis by switching up my usual coffee for more fruit teas etc but other than the caffeine issue, there's also my teeth. Yea, you guessed it, with a large in-take of coffee not only comes the caffeine spikes but also the coffee stained teeth and it's been in the back of my mind for a few months now. I've been switching up my oral health routine for the last few months to see if I could find any products I enjoyed using that actually made a difference. 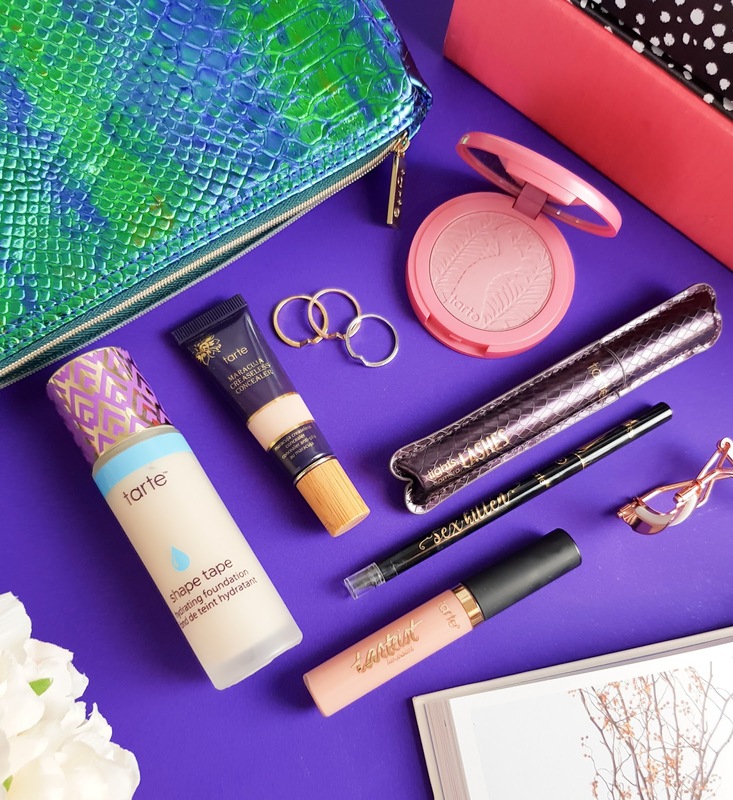 I've tried some charcoal toothpastes, the brushbox subscription box and various whitening toothpastes but the blogger in me is always on the hunt for something new to try. 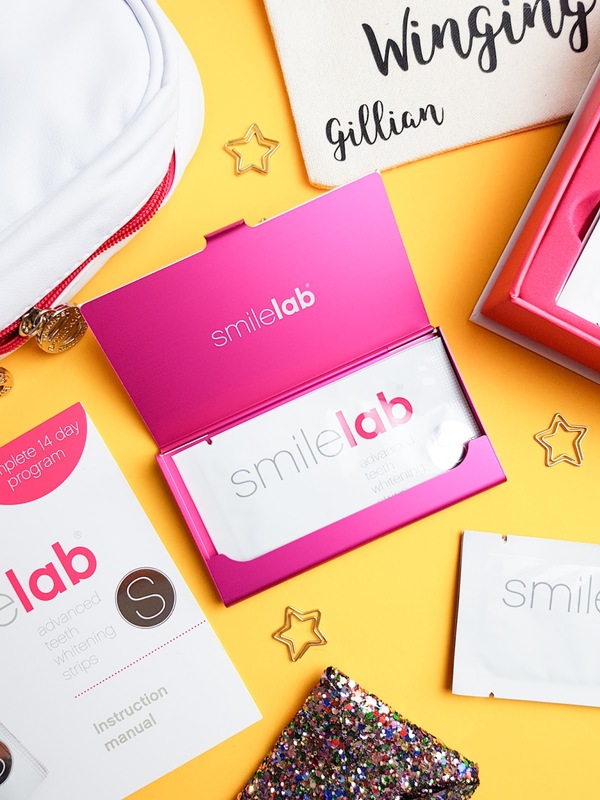 SmileLab Advanced Teeth Whitening Strips* are the first whitening strips I've ever tried and the very first thing that popped into my head on first use was; "wow, they're easier to use than I thought they'd be". 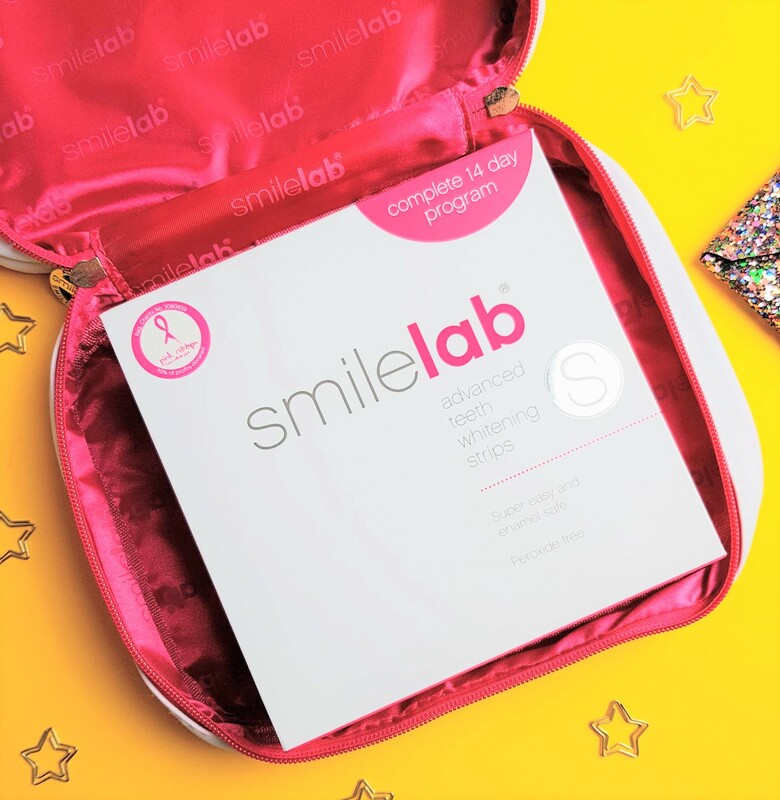 The SmileLab "S" Advanced Teeth Whitening Strips arrived in their own zipped case which would be an ideal wash bag for travelling and nestled inside is the box. 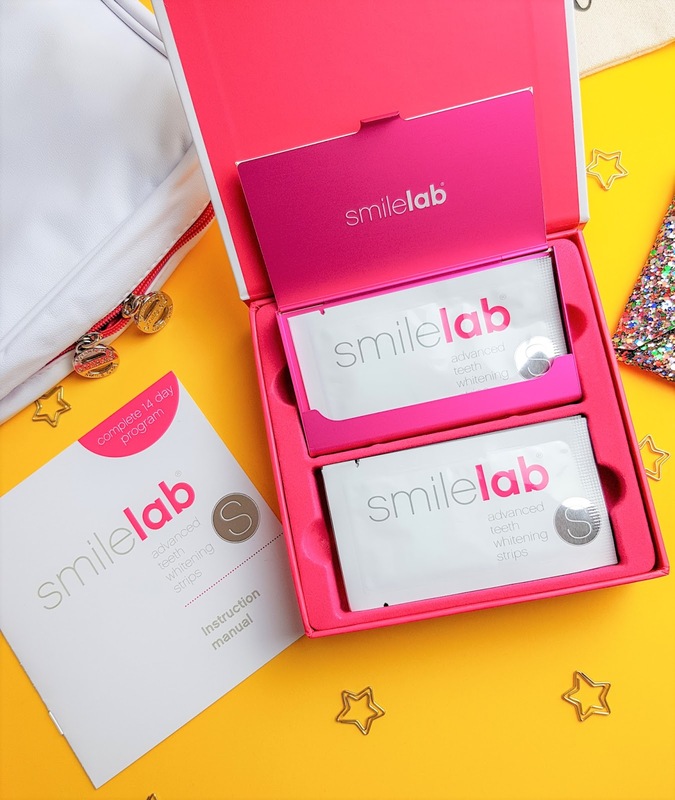 Inside the sleek white and pink box there's a full instruction manual, an adorable pink travel holder for your whitening strips and a 15 day supply of individually wrapped product. Although the pack contains a 15 day supply, I decided keep these for use before special events or nights out etc as the results are instant as opposed to using them everyday. Each individual packet within the box contains a upper and lower whitening strip and the strips feel like a gel mask for your teeth. I found the lower strip a little trickier to apply on first application but once the strips were in place, they were very comfortable to wear. The strips are deigned to be kept on for 30 minutes then you just need to peel them off, rinse or brush and you're ready to go. The strips are easy to use and I've found they don't cause any sensitivity to my teeth or gums which is what I've always been worried about with whitening products. 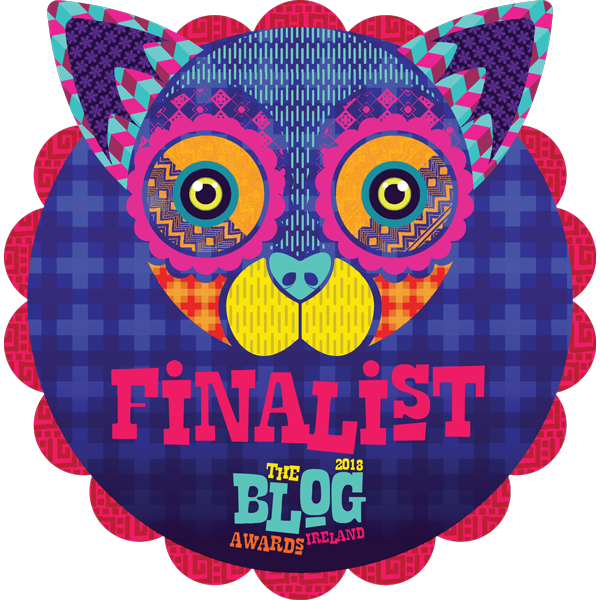 They are so handy to use before an event or night out as the results really are instant and seem to have helped remove the old coffee stains from my teeth too. The team over at SmileLab also restocked my floss stash recently. I'm not a fan of the basic string style floss so these little harp style ones are much more my vibe. 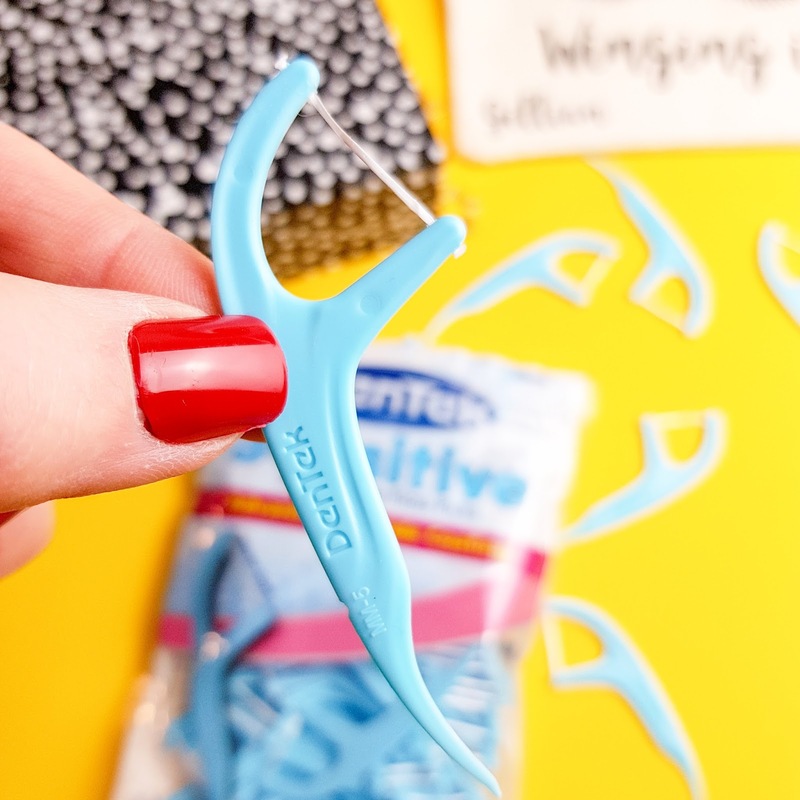 They're so handy to use and although flossing your teeth ain't the most interesting of topics, we all know it's one of those things we all need to do. 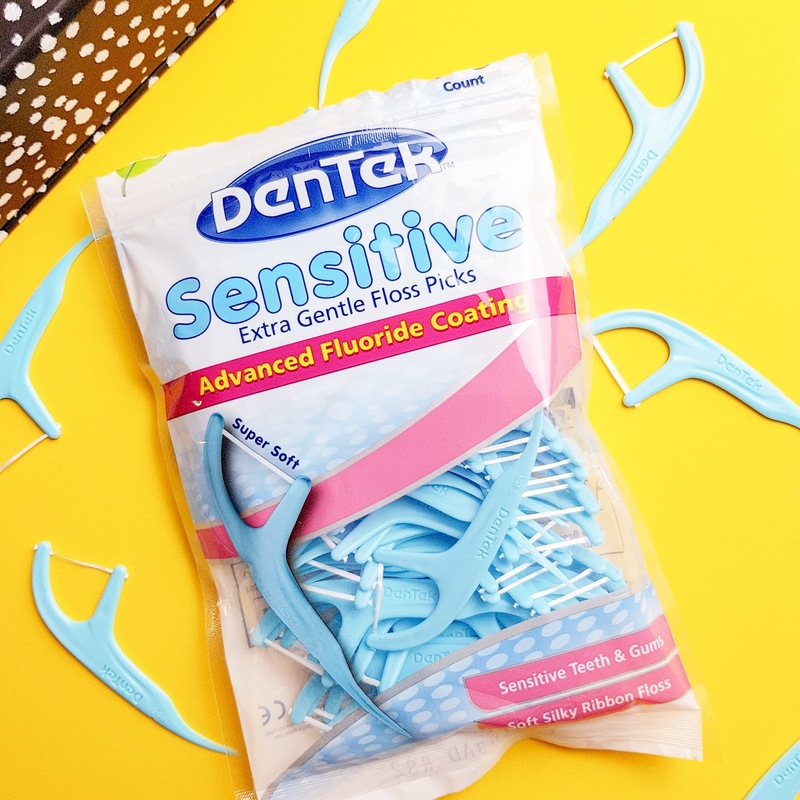 These Dentek Sensitive Floss Picks are gentle on the gums as they have a super soft floss in the harp section and an advanced fluoride coating. Do you suffer from sensitive teeth or gums or dream of pearly whites? 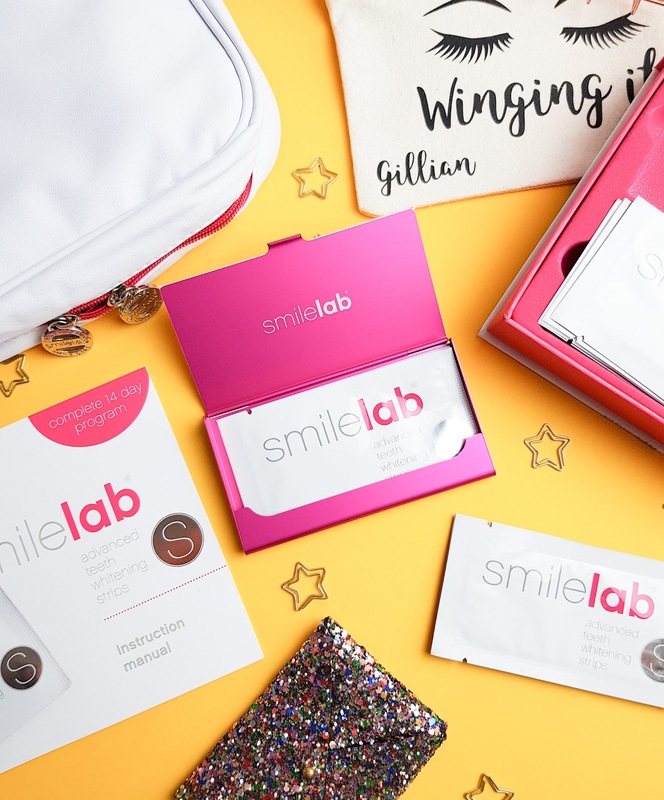 Check out Boots right now as you can grab the Dentek harps on offer right now and the SmileLab whitening Strips are so handy to have in the drawer for those special occasions when you need to flash that smile. These look great the packaging looks really lovely, I would love to whiten my teeth but I'd be scared of going wrong!